Established in Jan. 1982, SHANGHAI HANSEN INVESTMENT DEVELOPING CO., LTD. is a large comprehensive and professional state-owned foreign trade company, registered with RMB 100,000,000.00. It is a market-oriented, trade-leading and industrially based enterprise, mainly for all kinds of import and export businesses. The company has been developing from a single textile supplier to a specialized foreign trade enterprise integrated with chemicals, light industry, arts & crafts, teas, wines, olive oil and other comprehensive commodities. The company has already carried out ERP management system and passed the administration system of ISO9001:2008, 10 years ago. 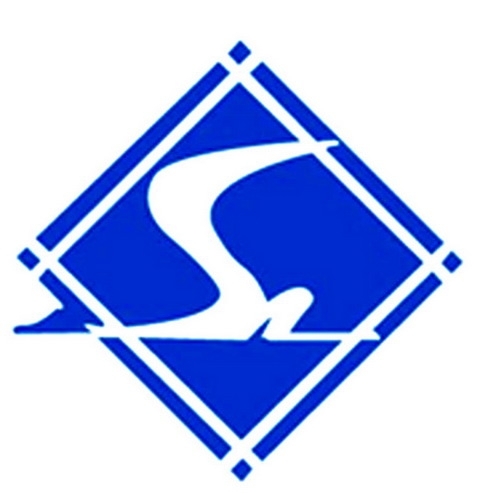 Meanwhile, the company also acquired prestigious enterprise titles of Class A & Class AA approved by the Customs which enjoys several preferential policies from the Customs and also Class A Enterprise from commodity inspection and quarantine and conveniently preferential qualification in foreign exchange administration and tax refund cancellation after verification and the like. All this, provides a rapid, efficient and professional services of both imports & exports and agent for customers with a good reputation at home and abroad. We believe, following the spirit of enterprise, “Diligence makes perfect & Cooperation makes wealth”, we can create a splendid future with our joint efforts. All the cosmetics produced and sold by overseas companies (including Taiwan, Hong Kong and Macao) must be handled for registration formalities when entering and selling in the domestic market of China. Manufacturers should authorize consignees to handle the Notarial Deed in Chinese Version for the matter of Inspection and Quarantine of imported cosmetics, where authorized brands should also be clearly shown. 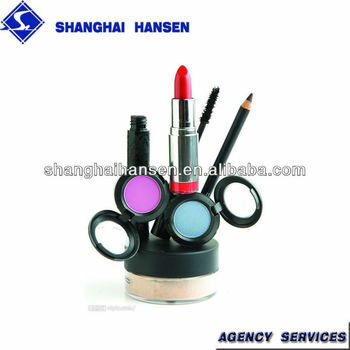 Because of big differences in Chinese industrial policies, market environment and registration formalities at home and abroad, your wise choice of SHANGHAI HANSEN may save a lot of time and labor cost in the procedures of cosmetics import and declaration. SHANGHAI HANSEN has acquired prestigious titles approved by the Customs and owned high-quality managers and experienced businessmen who can provide a safe, effective, reliable and professional one-stop service of import agent for cosmetics.